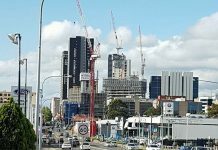 There is a major Infrastructure boom currently taking place in Sydney with a total of $74 Billion of infrastructure being delivered in the state of NSW where Sydney is the major beneficiary of the spending. 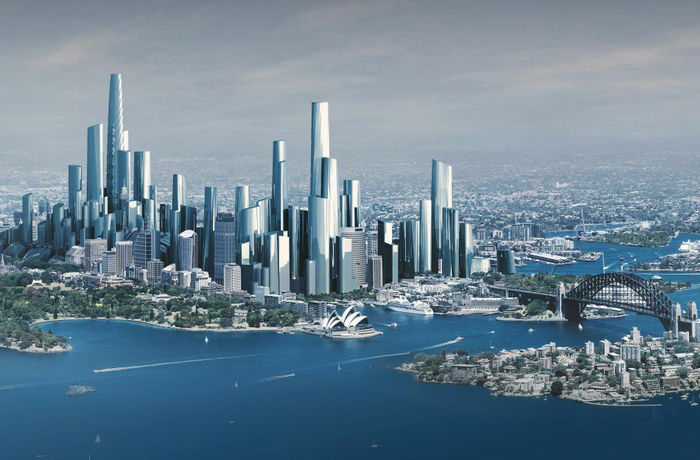 City shaping projects which will shorten commute times & grow Sydney’s status as a global city, as a candidate city for the world’s top 10 global cities this investment was necessary to take the greater Sydney metropolitan region to the next level by global standards. 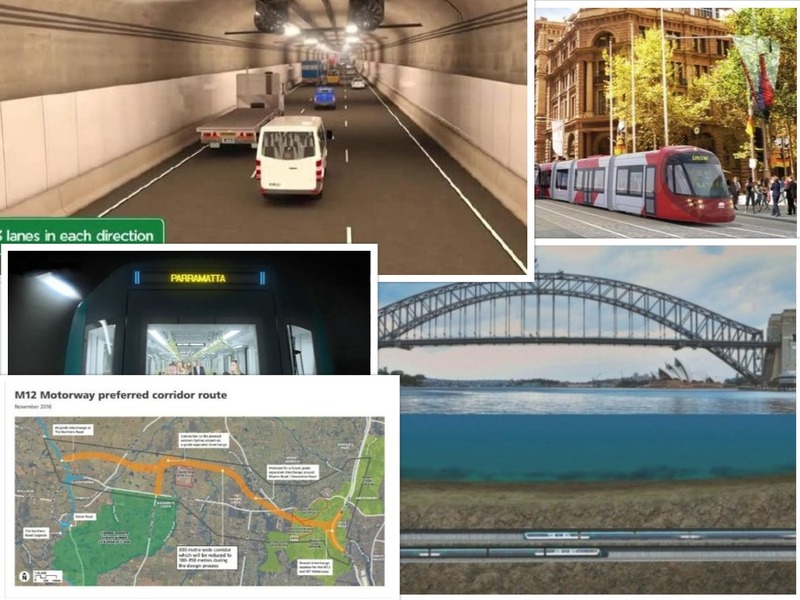 Here is a compilation of the top 5 infrastructure projects happening in Sydney which are due to be completed over the next decade. Westconnex is Australia’s largest transport infrastructure project, the biggest every project undertaken in Australia’s history. It will be the longest under city urban road tunnel in the world. 6.5km long extension of the M4 east heading towards the city, with 5.5km of the motorway being underground in a tunnel. Duplication of the M5 from the King Georges Road Interchange to a new interchange at St Peters which will be 9km long. Includes a provision to connect the road to the future F6 Extension. 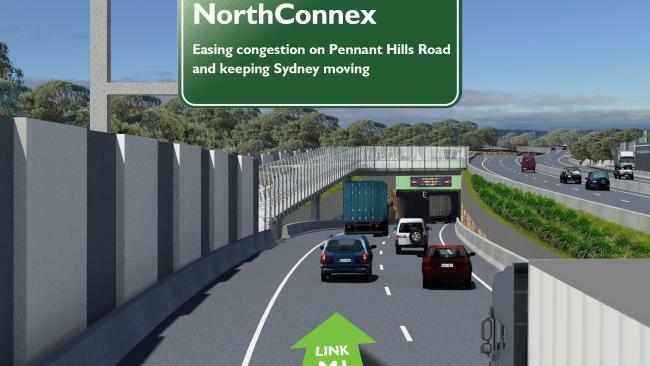 two 7.5km tunnels will be built in each direction connecting the M4 East in Haberfield & the New M5 at St Peters with provisions to connect the road to the future Western Harbour Tunnel, & Beaches link. The interchange in Rozelle will be mostly underground and located at the site of the old Rozelle Rail Yards. 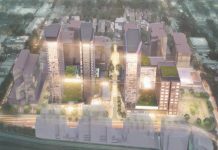 It will deliver up to 10 hectares of new green space. NorthConnex is a major road infrastructure project taking place in Sydney’s North-West which is currently under construction. 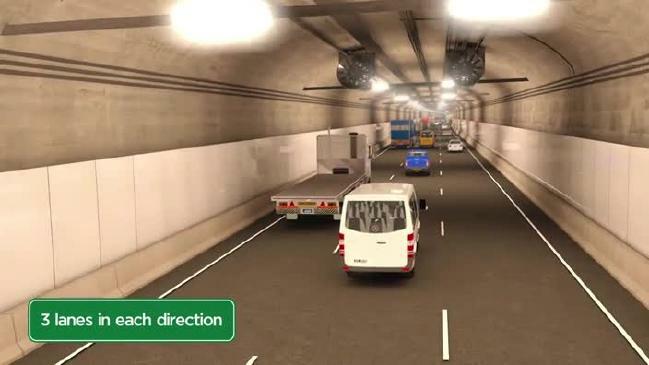 It is a 9km twin tunnel with each tunnel catering to that specific traffic flow which will go underground (up to 90m at the tunnel’s deepest point, under the North West Rail Link Tunnel) connecting the M2 Hills Motorway & Pennant Hills Road to the M1 Pacific Highway Interchange. It will mean there will be no traffic lights between Newcastle & Melbourne. 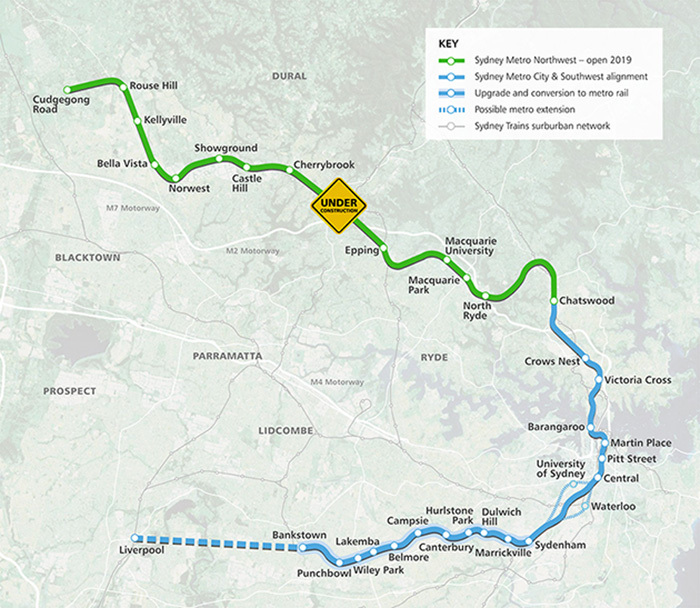 The Sydney Metro Stage 1 is part of the Sydney metro project which is the largest public transport project in Australia. It involves creating a new train line which will be both underground & above ground (Skytrain) including 8 stations from Epping Station to Cudgegong Road in Box Hill. 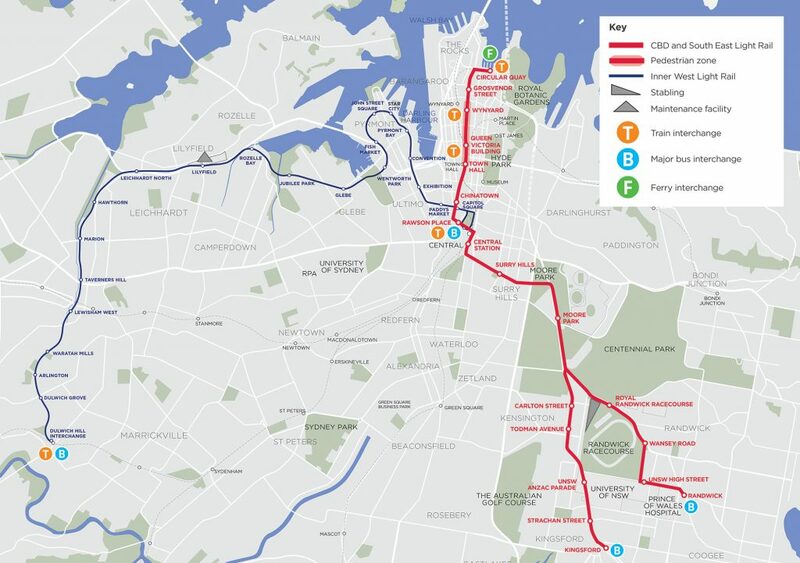 Also, the current Epping to Chatswood line will be converted into Sydney Metro specification where it will connect to Sydney Metro stage 2 at Chatswood. The Sydney Metro Stage 2 is an extension of Stage 1 and is part of Australia’s largest public transport infrastructure project. 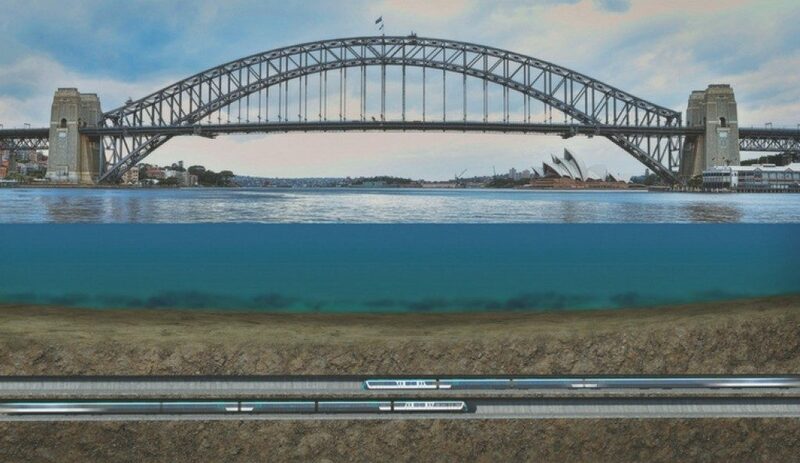 It involves a 30km line of track which goes in both directions from Chatswood to Bankstown which includes a tunnel underneath the Sydney Harbour & will include driverless trains with a 4-minute frequency in the peak. Also, all stations from Sydenham to Bankstown will be upgraded to metro specifications to cater for the driverless metro trains. Sydney Metro West is another extension of the Sydney Metro project. It will be a congestion-busting line which will address the capacity issue which is currently taking place on the T1 Western Line which is getting worse by the day. 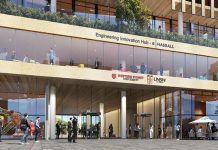 The Project is expected to reinvigorate the Bays Precinct which was destined to be a tech hub within Sydney & create many value capture options where fast commute times will be accessible to both Parramatta & the Sydney CBD. 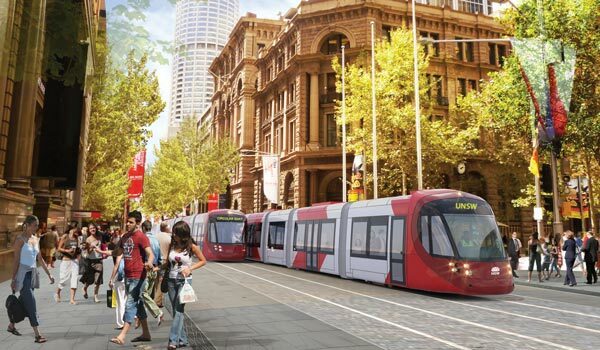 The Sydney CBD South-East light rail is a huge project which will run directly through the spine of the city’s CBD (George St) & will shape the CBD for many years & decade’s to come. 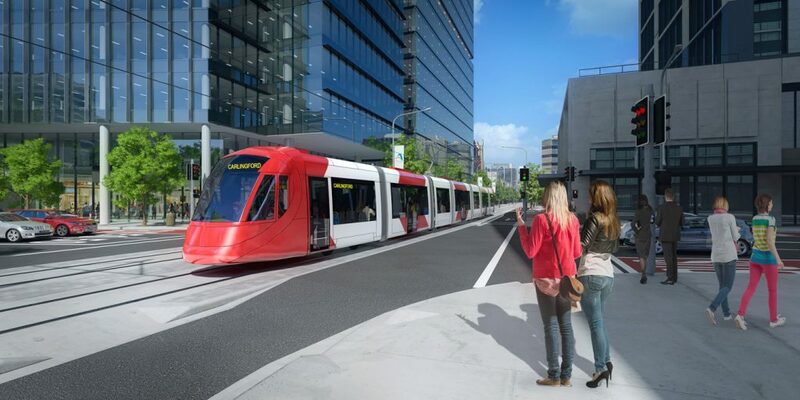 It will involve an overhead wire-free tram from Circular Quay to Central Station & then be going to Moore Park (sporting & entertainment precinct) where it splits off into 2 branch lines, one to the Randwick via UNSW & the other to Kensington via Anzac Parade. 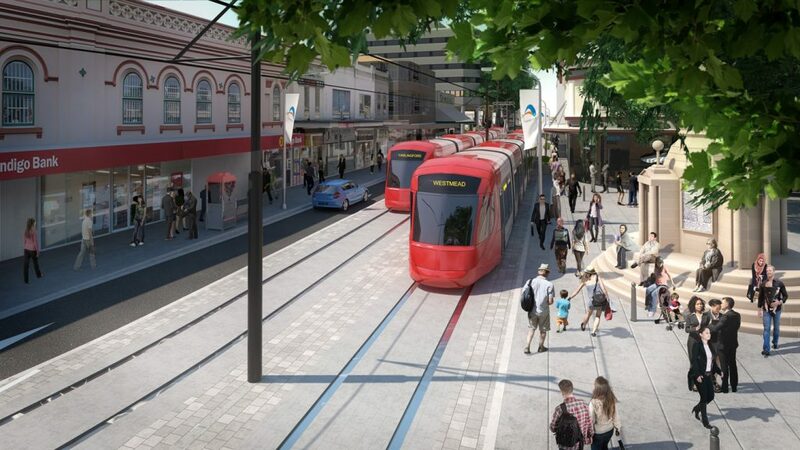 The Parramatta Light Rail stage 1 will fundamentally change the face of the Parramatta CBD. It will convert part of Church St known as “Eat Street” to pedestrian & light-rail only thereby activating the restaurants and shopfronts. It will run from Westmead through the medical precinct going through North Parramatta into the CBD then onto Camilia, Telopea & Carlingford. 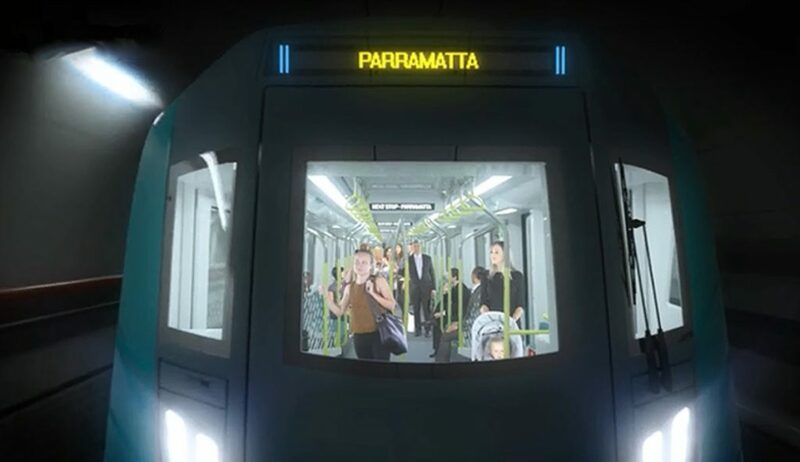 It will add several easy to use public transport stations within the Parramatta CBD making it a lot more accessible & potentially increase quality development within the CBD spurring major businesses to move into the precinct. There will be trams running at a frequency of 7.5 minutes in the peak & the line will be a total of 12km long. 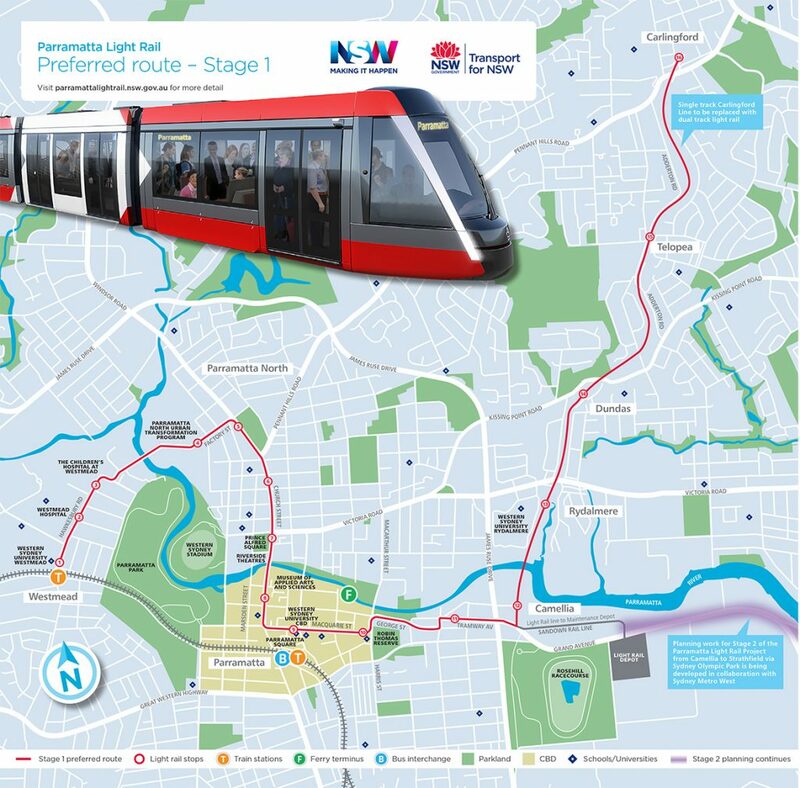 The Parramatta light Rail Stage 2 will compliment stage 1 where it will start & connect with the existing proposed Stage 1 station of Camillia. 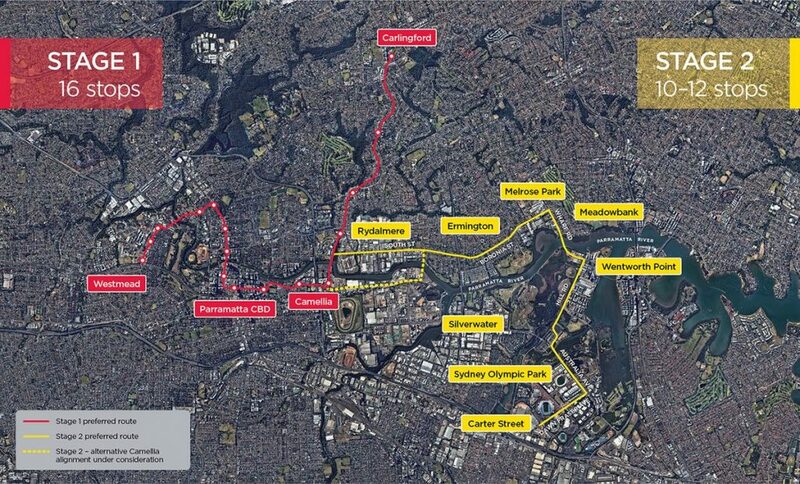 From there it will continue either through Rydalmere or Camillia where it will go through the regentrified Melrose Park, follow onto Wentworth point via Hill road and into Sydney Olympic Park which will feed residents to the proposed Sydney Metro West station then finally finishing up at the Carter Precinct of Lidcombe. The line is expected the be approx. 10km long & although frequencies are not announced as of yet, it is anticipated it will have similar frequencies of the stage 1 section of the light rail at 7.5 minutes in the peak. 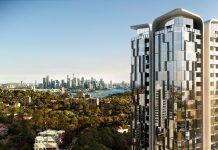 It will take 25 minutes to reach Camillia from Sydney Olympic Park and it will be 33 minutes from Parramatta to Sydney Olympic Park. 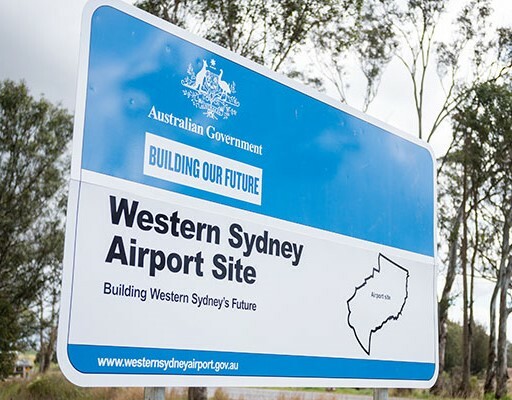 The Western Sydney Airport which is to be built out at government-owned land at Badgery’s Creek will be Sydney’s 2nd international airport after Kingsford Smith international & it will be an airport to serve the residents of Western Sydney. Accompanying the airport will be an Aerotropolis which will spur growth in the immediate surrounds with residential, commercial, retail & industrial uses. The Airport will include 1 runway which could later we increased to 2 runways & serve a total of 50 million passengers per year. The airport will be opened with a goal of serving 5 million passengers per year. There will also be major road & rail upgrades where a new rail line will be built from St Marys to the Airport in time for the airport’s opening. 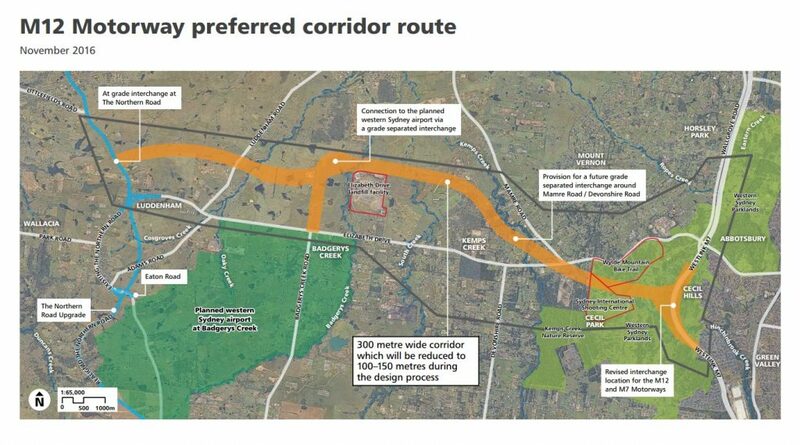 Also several new major road projects will be built before the airports opening including the M12 Motorway (see more on this below), upgrading Briggelly road to a minimum of 4 lanes between the Camden Valley Way & The Northern Road and upgrading the Northern Road to a minimum of 4 lanes between Narellan & the M4 Motorway. Total Airport Cost? $5 Billion. Total Amount of Runways? 1 runway at 3km long. 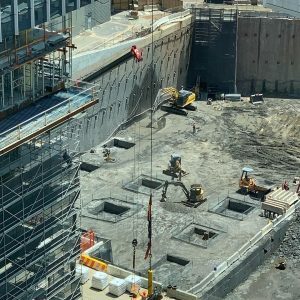 Western Sydney Airport Completion Date? the year 2026. 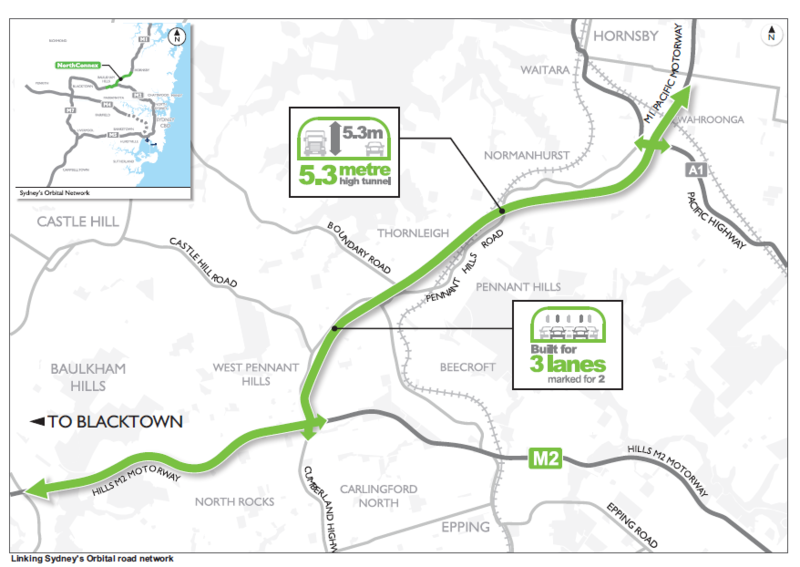 The M12 Motorway or the Western Sydney Airport Motorway is a brand new motorway which will be built from the M7 at Cecil Hills all the way to the Western Sydney Airport. 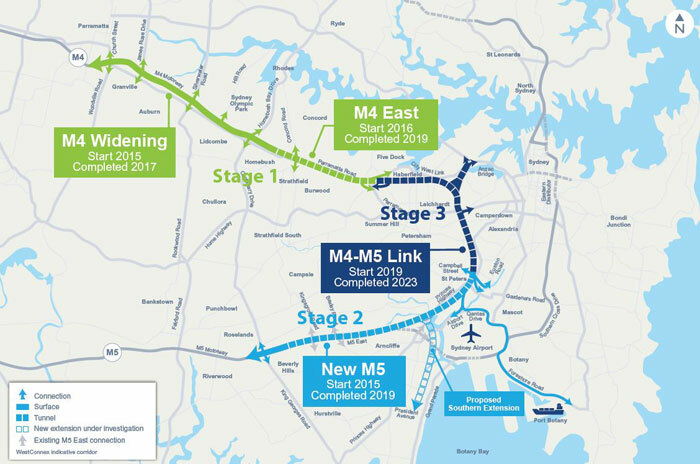 It will serve as a direct motorway connection to the new airport connecting to the existing Sydney Motorway Network. It will open with 4 for lanes (2 lanes in each direction) with a provision for 6 lanes (3 lanes in each direction). 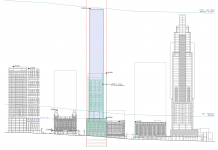 It will be 16km long & is expected to cost $1.2 Billion to build. 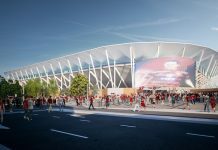 It is expected to open with the Airport in 2026. There will be a provision for a Mamre Road/Devonshire Road exit from the motorway aswell to act a a catylyst for potential growth in the region. When will the M12 be open? it will open in the year 2026. 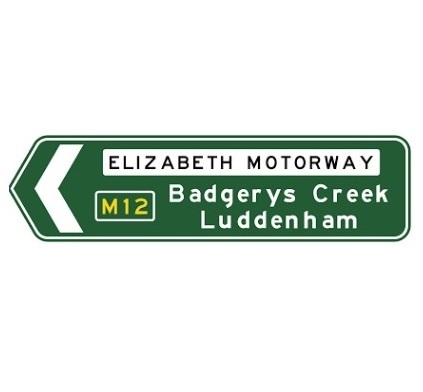 How long will the M12 motorway be in length? The 12 Motorway will be 16km long. How much will the M12 Motorway cost to build? 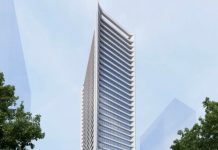 It will cost $1.2 Billion AUD. Sydney is putting every other capital city to shame when it comes to spending on its transport & infrastructure network. This spending is desperately needed to keep the city going at its lightning-fast growth rate which is higher than any other country in the OECD.